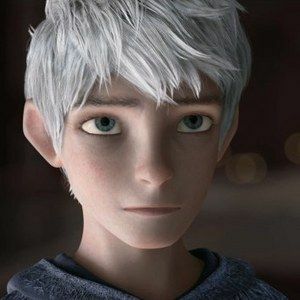 DreamWorks Animation has unveiled a new featurette for Rise of the Guardians, director Peter Ramsey's animated adaptation of the children's novel by William Joyce. This video introduces us to Chris Pine's Jack Frost, the playful figure who is responsible for anything related to winter weather elements. Learn everything you need to know about this would-be Guardian before this adventure hits theaters next month.